Much is said about the luster and size of South Sea pearls. 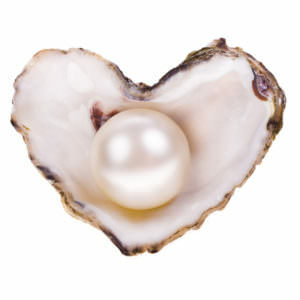 After all, these two attributes are what makes them some of the most valuable cultivated pearls in the world. But, other features contribute to their reputation as well. 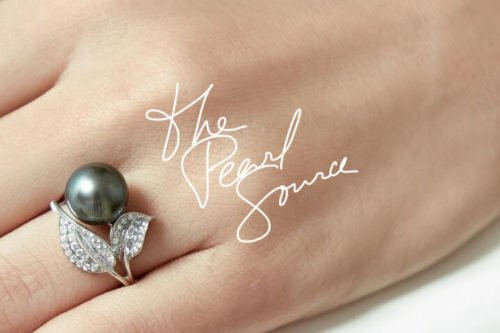 The South Sea pearls surface quality, in particular, is a significant component when valuing pearls from this part of the world. Judging the quality of a South Sea pearls surface is the most straightforward assessment of all the grading scales. Optimal surface quality means the pearl’s surface is perfectly smooth. Any blemish or defect in this smoothness downgrades the pearl. It’s easy to see how each of these deficiencies would cause the pearl to be less than perfect, making the category somewhat easy to judge. Of course, no pearl is perfectly smooth. So, even the highest rated sample will have an acceptable number of blemishes. 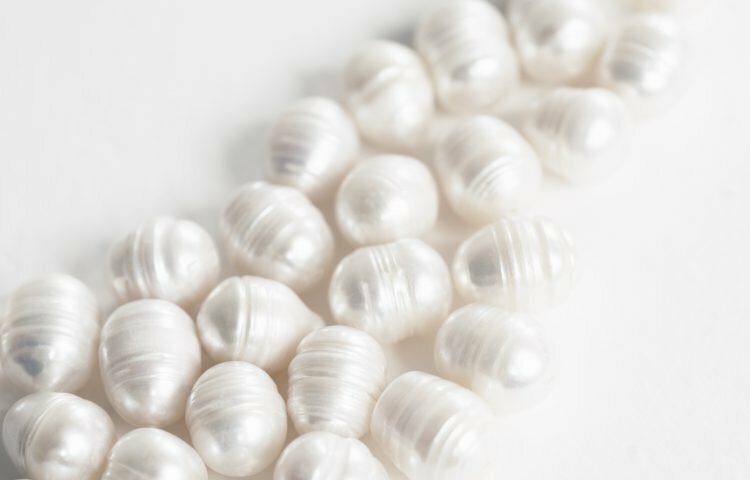 The grading scale for pearls is concerned primarily when establishing what is or is not an acceptable number of defects. How Many Wrinkles is Too Many in a Quality Pearl? When evaluating a pearl’s surface, what is judged is the total amount of surface area marred by blemishes. Some issues are hard to work around, such as large wrinkles or spots, while some are easy to hide in a setting, such as localized pits or a bump. 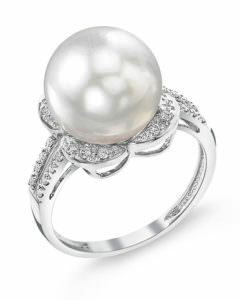 Others can be drilled through when creating the pearl jewelry and removed entirely. All of these things are taken into account when judging the total impact of each blemish of a pearl. The following rating scale is used to determine a South Sea pearls surface quality. A-rated pearls have surfaces which are 95% free of imperfections. The imperfections that do exist must be concentrated, not spread over the entire pearl. B-rated South Sea pearls are flawless over 80-85% of their surface. No more than two deep imperfections are allowed on the remaining surface. C-rated pearls have only 40% flawless surface, 50% imperfect surface, and 10% surface impacted by deep flaws. D-rated pearls have only 40% flawless surface, 60% imperfect surface, and 20% surface impacted by deep flaws. As you can see, the system for rating a south sea pearls surface quality is very stringent. This, coupled with the fact that this particular variety suffers a high instance of surface blemishes due to a long production cycle. And, that’s what makes A-rated South Sea pearls very rare and extremely valuable. A further distinction is made between blemishes which can potentially damage the pearl over time and blemishes which are entirely cosmetic. Deep fissures (cracks and pits) are typical examples of damaging flaws. These types of issues are generally introduced during processing and will potentially shorten the life of the pearl. Chips caused when drilling are another type of damaging blemish and should be looked for any time a raw pearl is mounted or set in jewelry. Non-damaging blemishes may be subtle enough to go largely unseen. Polishing a pearl can remove some surface flaws, and proper mounting will hide others. South Sea Pearls will almost always contain a small amount of these non-damaging blemishes so some level of imperfection should be expected when buying pearls. Once the pearl grading system for surface quality is understood, buying the right pearl at the right price for the right purpose becomes far less stressful.